Call it energy, call it light. Call it love, hope or the magic of the universe - but every spring we feel it again. Trollbeads’ “Uplifting” celebrates the spirituality and beauty of life with an almost weightless spring collection of sparkling, copper-dusted and pastel-coloured glass beads and intricate, handmade silver beads filled with magical symbolism. 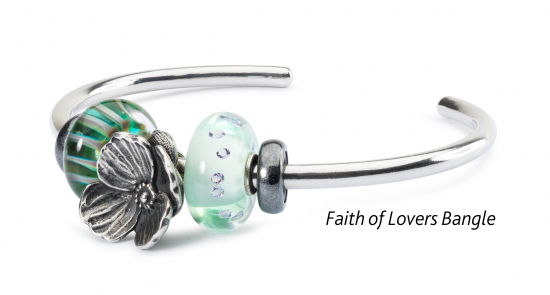 Trollbeads is the original bead-on-bracelet brand with literally hundreds of beautiful beads and charms to pick and choose from – each a little work of art - so that each bracelet becomes entirely personal and unique. 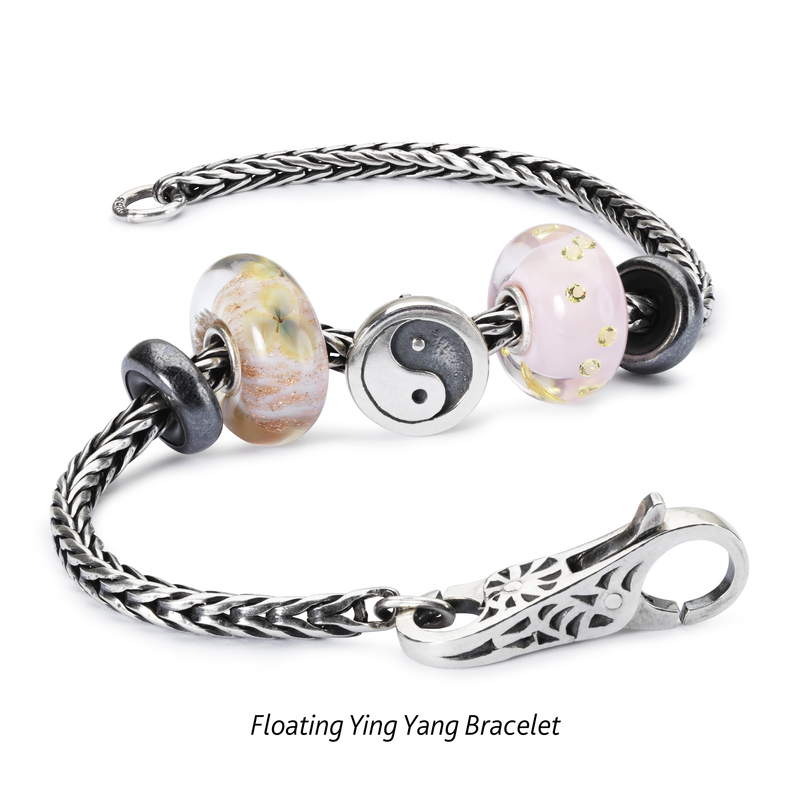 The new spring collection introduces a series of light and symbolic beads – from sparkling and copper-dusted pastel glass beads to ornamental and spiritual silver figures from nature and Chinese wisdom. 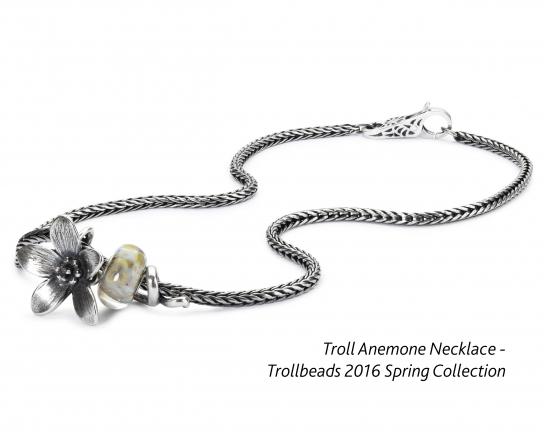 Trollbeads is more than their original bracelets, and the spring collection also brings out new pendants for the popular and versatile Fantasy Necklace and no less than three gorgeous additions to the growing selection of single and stackable rings. We all have it: amazing power, knowledge and beauty within. Like words of wisdom, the spring collection of ornamental and adorable silver beads reminds us of our spiritual nature – and how it can still guide and lift us out of our hectic everyday lives. Discover the unfolding secrets of flowers, the lightness of feathers, the power of dragons, the wisdom of whales or the luck that resides in ancient cranes in flight. 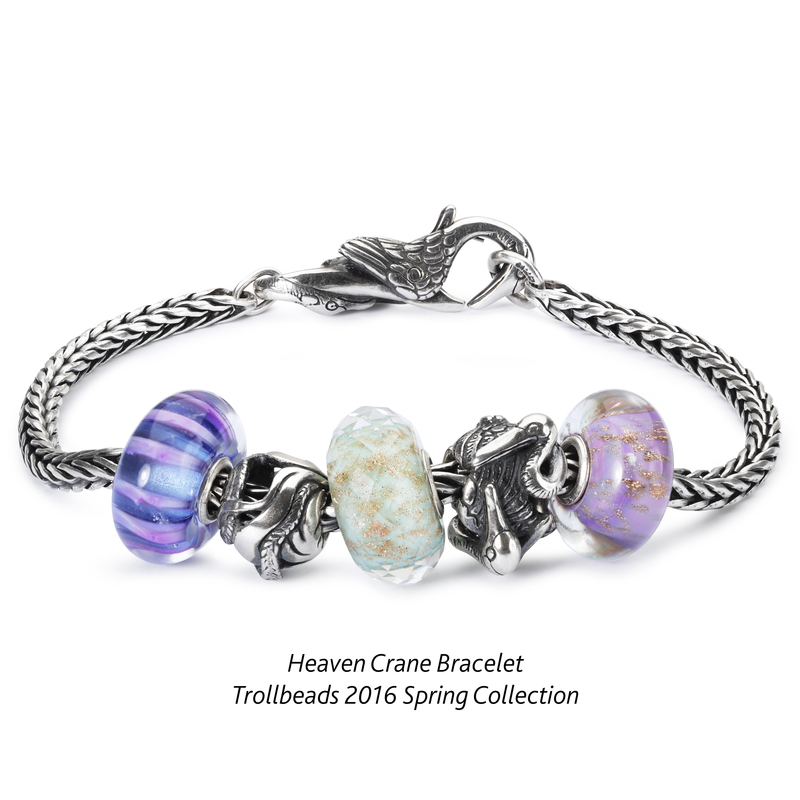 As a collector of personal Trollbeads jewellery, you’ll find there’s plenty to covet between heaven and earth. The “Uplifting” collection can be mixed and matched with existing and new jewellery - any way you like. 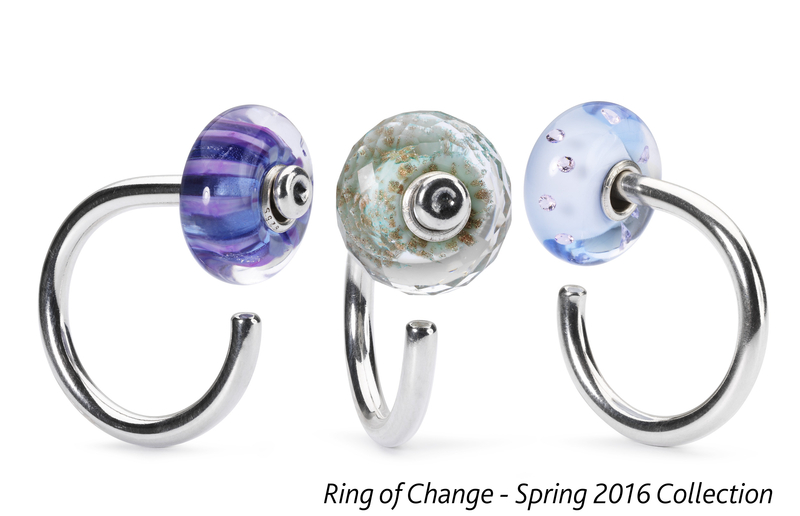 It will be available in Trollbeads stores at Dubai Festival City and Ibn Buttuta Mall from 24th January 2016. 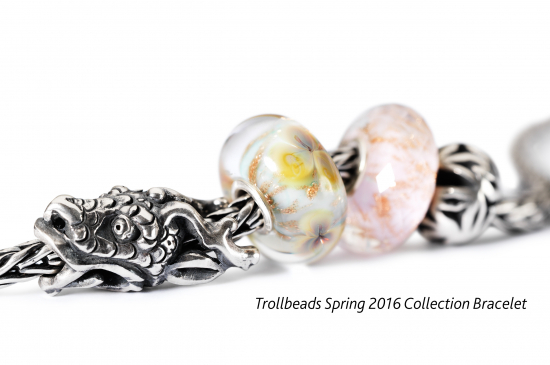 Trollbeads started life as ‘Troldekugler’ in 1976 in a small jeweller’s store in Copenhagen, Denmark, and is the original beads-on-bracelet brand. Trollbeads is an exquisite set of interchangeable jewellery pieces. At the heart of the collection are the beads themselves. Each piece in the Trollbeads collection has its own little history, taking its inspiration from mythology, astrology, fairy tales, fauna, flora, cultural diversity, and last but certainly not least, in the familiar things of everyday living. 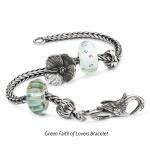 Trollbeads products include beads on bracelets, necklaces, earrings, rings and accessories. It is this diversity that gives the consumer the unique experience. They become the designer when they create their own personalized jewellery and they decide which story they want to tell. Women in more than 50 countries have discovered this original jewellery concept which, while meeting demands for high quality, still satisfies individual tastes and preferences. Trollbeads jewellery is made from the highest quality raw materials, including 18-carat gold, sterling silver, Italian glass, freshwater pearls, amber and precious stones, and is created from a blend of traditional and modern techniques. 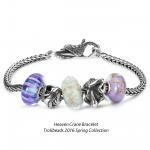 In 2001 Trollbeads started to design glass beads which quickly became very coveted beads. Trollbeads is world famous for the enchanting way it plays with glass. 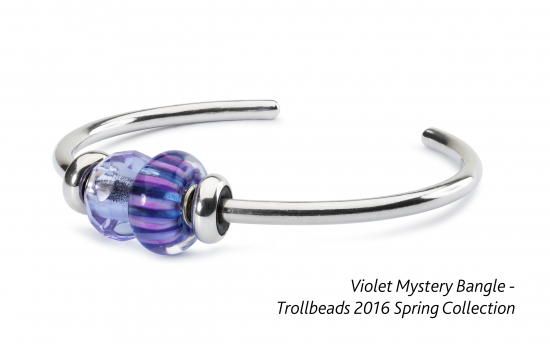 Each glass bead is individually handmade from red-hot glass in the open flame and no two Trollbeads are ever completely alike. Trollbeads is a part of Danish Design legacy, which is known for its simplicity, functionality and quality. 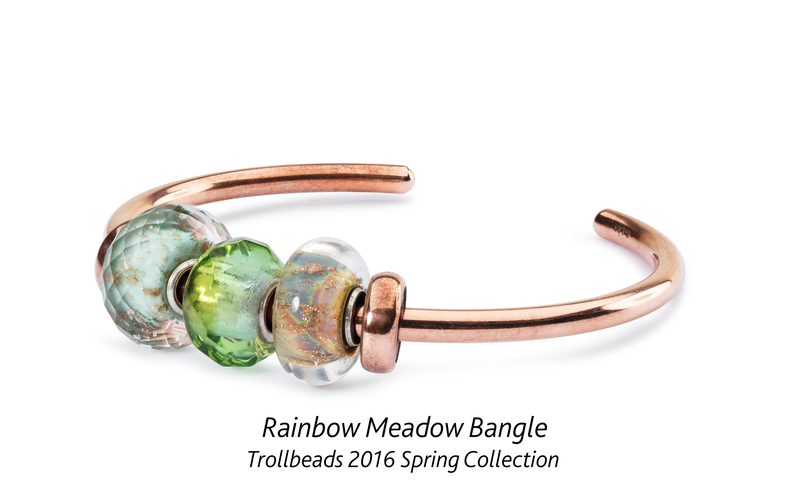 Design is what drives Trollbeads and it is the designers who create the collection; they use the highest quality material and craftsmanship. To this date, more than 60 designers have contributed to the Trollbeads collection. Trollbeads have won international artistic recognition and have been exhibited at Sculpture Objects & Functional Art in Chicago and New York.